Randy E. Bishop values relationship, family and accessibility. These ideals are woven throughout his songs, and he works at making music that is fun, entertaining and relatable to the listener. 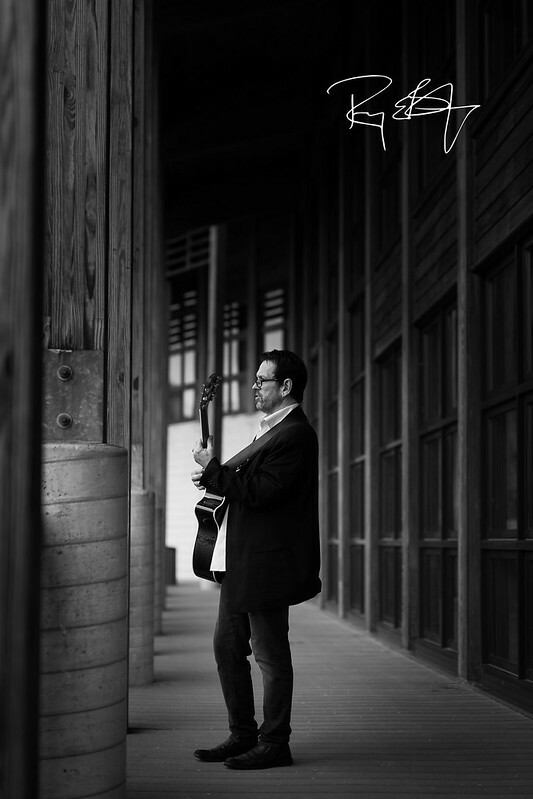 Writing and playing Country music, with elements of Swing, Blues, Rock and Pop, Randy has a harnessed his years of experience into providing a great sound with an original edge. Drawing inspiration from the music of Johnny Cash and Paul McCartney, Randy’s blend of old school Country and Pop music is evident. His songs are filled with familiar beats, catchy hooks and relatable experiences. Remembering growing up in a small town in Ohio, Randy recalls listening to “Live at Folsum Prison” with his father. He was immediately captured by the honesty and raw nature of the performance. Hearing songs by the Beatles with his brothers, Randy grew to appreciate the nature of Paul McCartney’s writing, making every song a moment shared, memorable, and one that you want to sing along with. You can hear these influences in Randy’s own songs. In “Small Town Ohio,” you get the sense that you never leave home. In the song, “Pop,” you are pulled in by old-school country strumming, while hearing about his father, and the relationship they had. “Crazy About My Girl,” a fun, county-blues influenced piece, you are introduced to the love of Randy’s life, his wife Kerrie, both in words, and as she joins him to sing, much like Johnny and June Cash singing together in many songs. It is evident in everything that Randy E. Bishop writes and performs, that he is no stranger to sharing life’s experiences with the listener. From his first album “Walk Upon The Water”, through the many singles he has released, he tells stories and shares insights, frustrations, hopes and dreams in every song. Saying that “you never leave where you grew up,” Randy continues to believe that we are all a product of our experiences, and that by sharing those experiences with each other, we all become family and are never alone. After all, that’s what life and relationships are all about. Randy E. Bishop began his musical journey watching his older brothers play in a rock and roll band while he was a preteen, as well as singing with his mother at church and listening to his father play guitar and belt out old Hank Williams, Gene Autry and Johnny Cash tunes. After years of musical endeavors from touring in a Top 40 Duo in the 90s, to 16 years as a worship musician, Randy settled into his first love; Songwriting. He took to his roots, recalling his father playing and singing country tunes. Randy’s version of country includes old school rhythms, as well as elements of swing and blues, with some of his brothers’ rock influence thrown in as well. 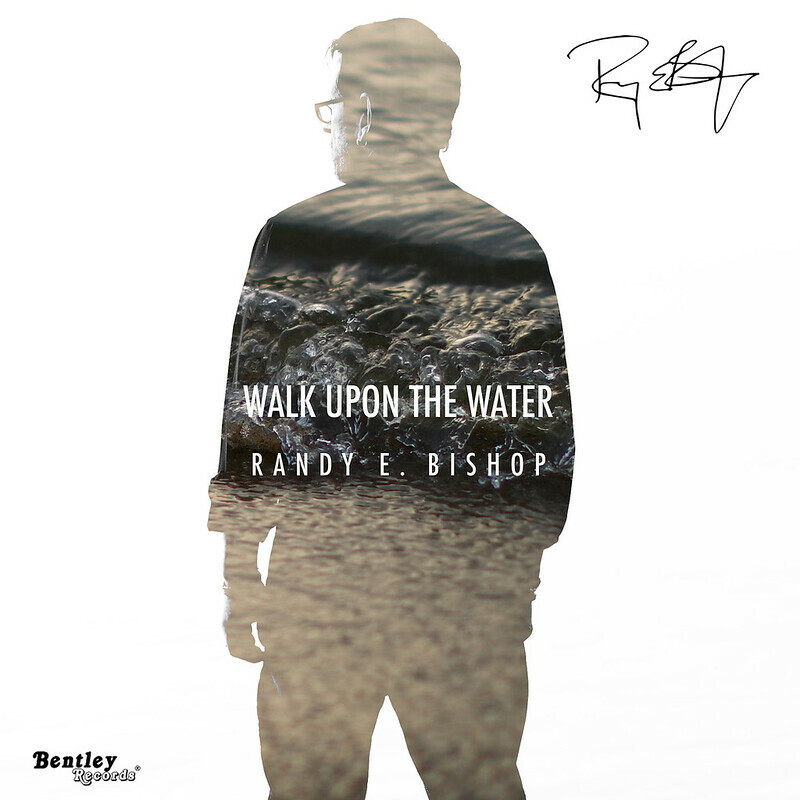 In 2017, Bentley Records offered Randy a distribution deal, which has yielded an album, “Walk Upon The Water” (released 2017), as well as multiple singles released throughout 2018. Album: Walk Upon The Water. Released Oct. 2017. Written, Performed all instruments, Lead Vocals and BGVs, Recorded and Produced. Bishop began reminiscing about his hometown, giving him the idea to write a song. “Who you were never leaves you. That is the idea of the song in a nutshell,” he said.